Persian Limes have both a sweet and tangy flavor. They are commonly used in Middle Eastern dishes. Dried Persian Limes are typically added whole to soups or stews. You can use warm water to rehydrate these Persian Limes and cut them into whatever size your recipe calls for. Try grating them onto your rice dishes prior to cooking to add very strong lime flavor. Just wondering how long do these last? Our Persian limes are sun dried and the shelf life is about 2-3 years. 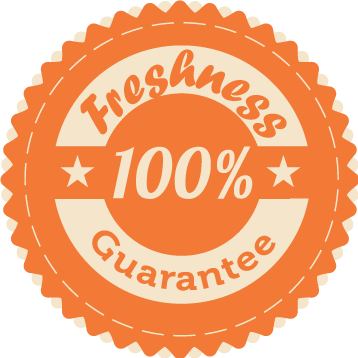 We pack a very fresh product so it does not sit around for a long time before we ship it. Awesome product and this size will probably last me a year! very glad to have discovered these. High quality and potent, very glad to have discovered these.